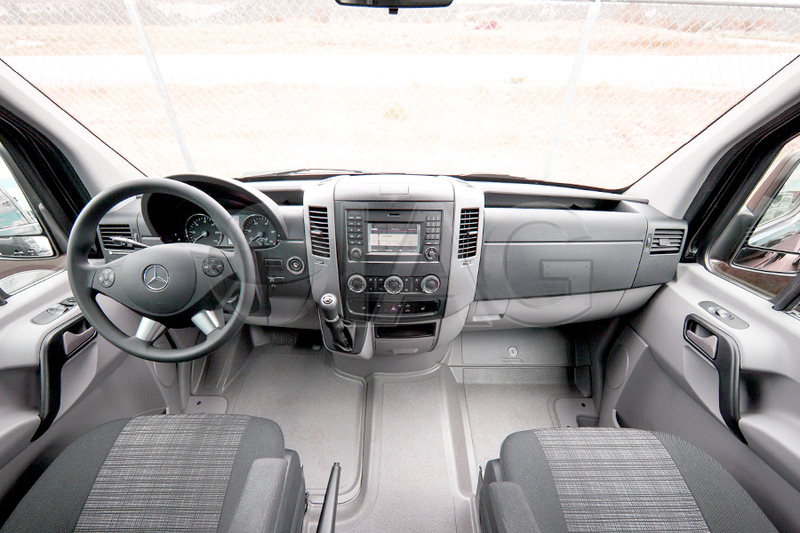 The Mercedes Benz Sprinter is commonly used as a chassis for ambulance conversion in many European countries. 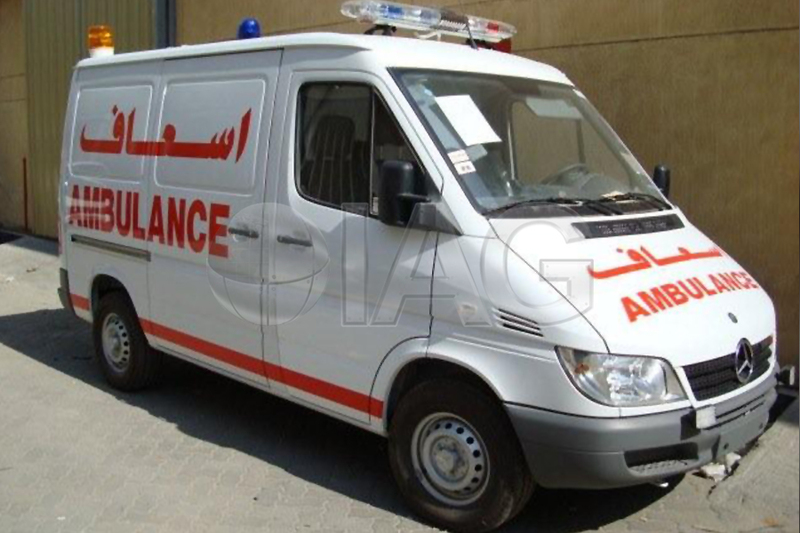 The Mercedes Sprinter Armored Ambulance can be outfitted with armoring in addition to the full range of medical equipment, transforming into an armored ambulance suitable for urban operations. 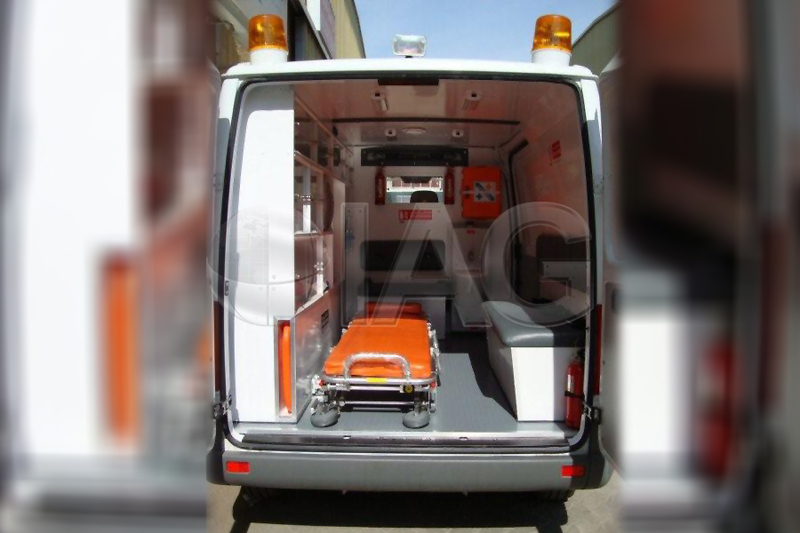 With several wheelbase options available, the rear ambulance compartment can be configured to meet even the most demanding configurations. 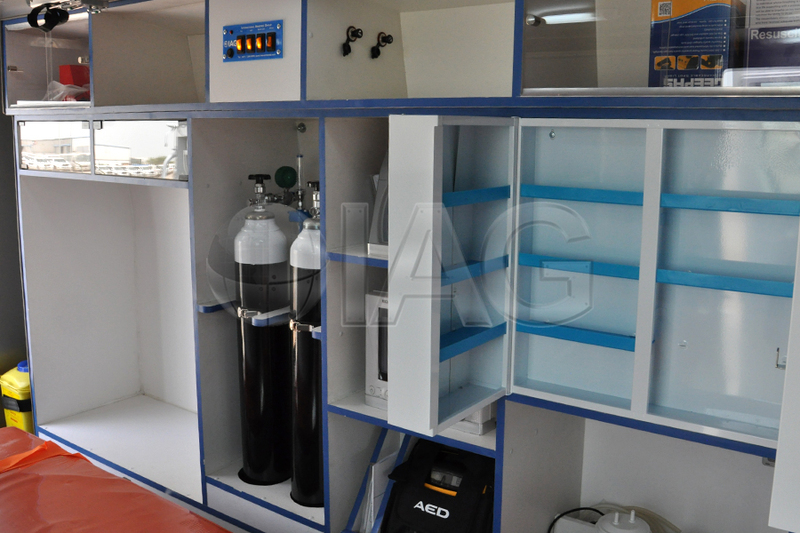 Some of the standard medical equipment and features on the Sprinter ambulance include main and secondary folding stretchers, ceiling mounted IV hooks, electrical power outlets, storage cabinets for medical equipment and supplies, sphygmomanometer, comprehensive first aid kit and much more.